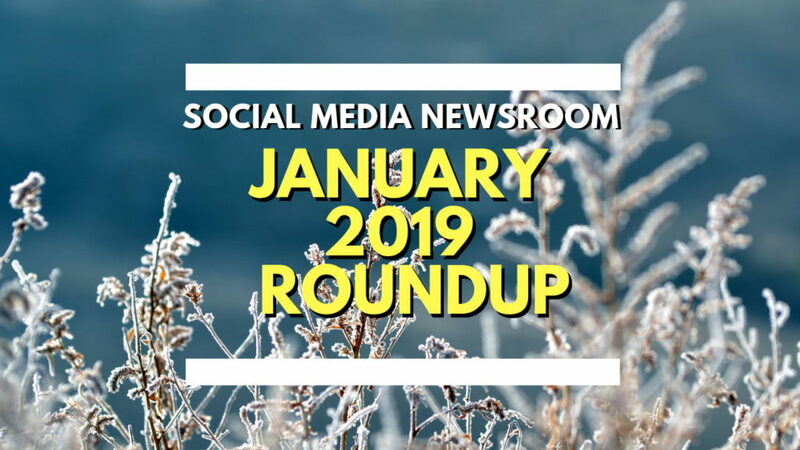 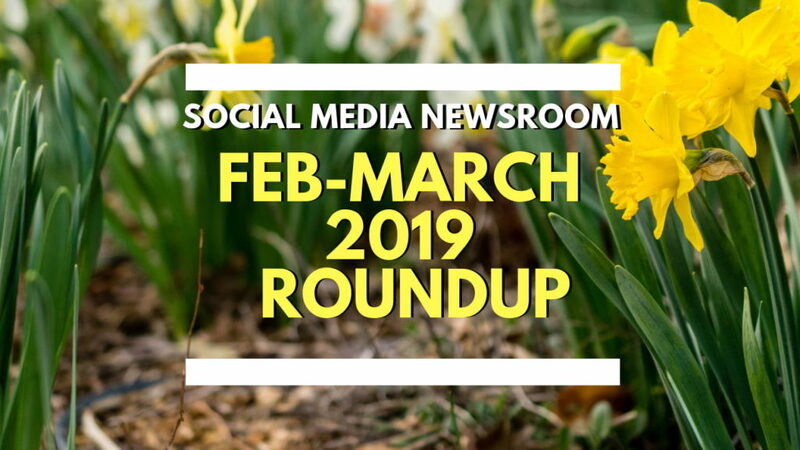 Social Media News Round Up – February March 2019 with Natalie Eminae. 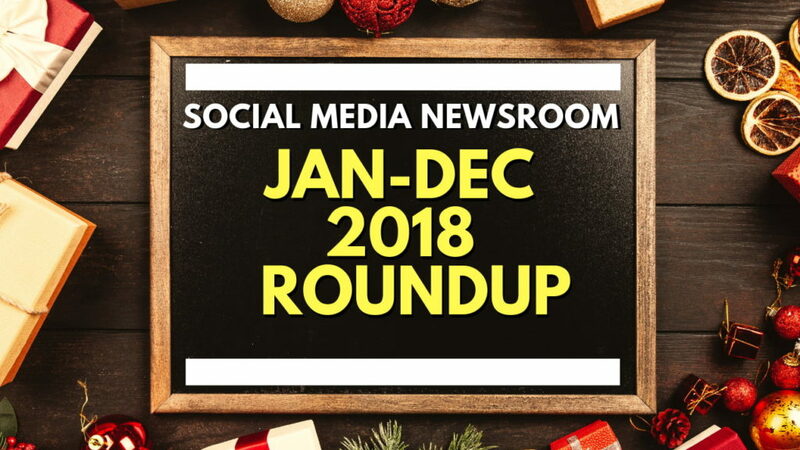 Social Media News Round Up – 2018 Recap Special with Natalie Eminae. 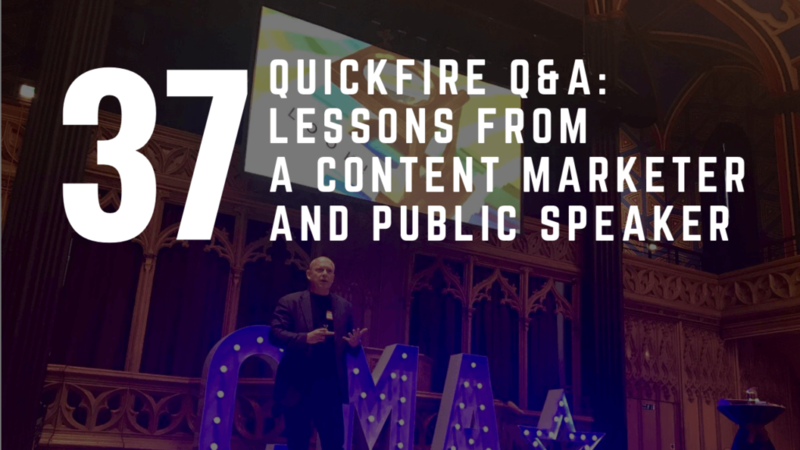 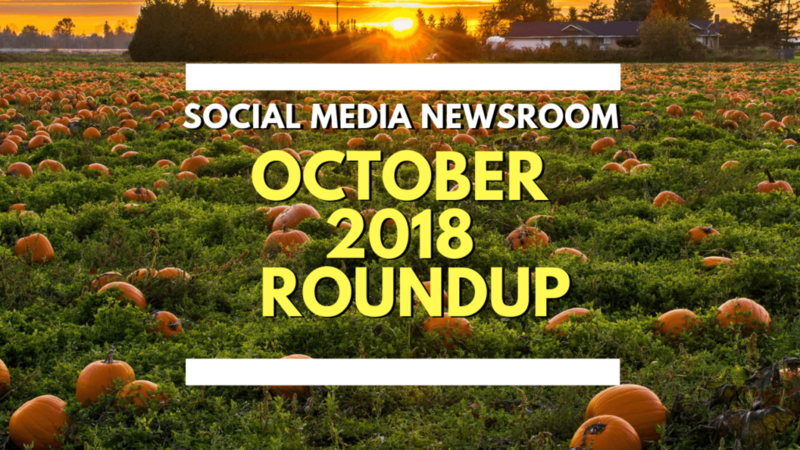 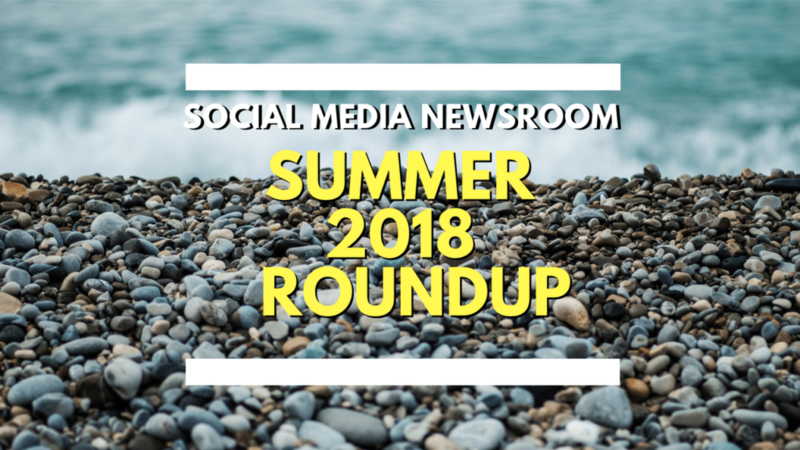 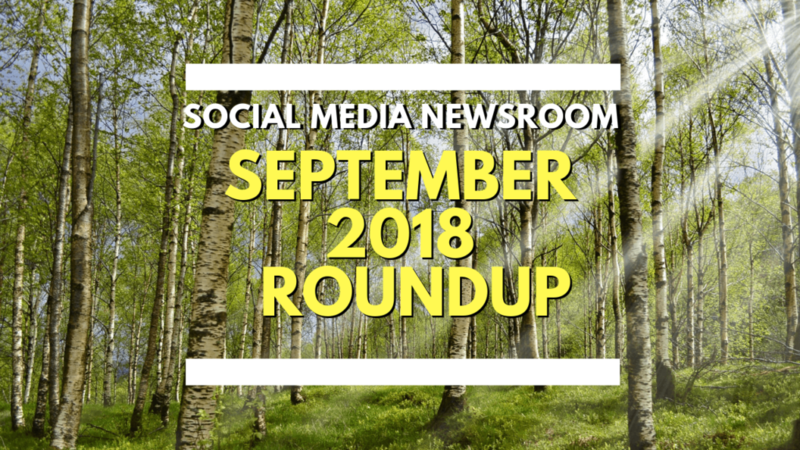 Social Media News Round Up – September 2018 with Natalie Eminae. 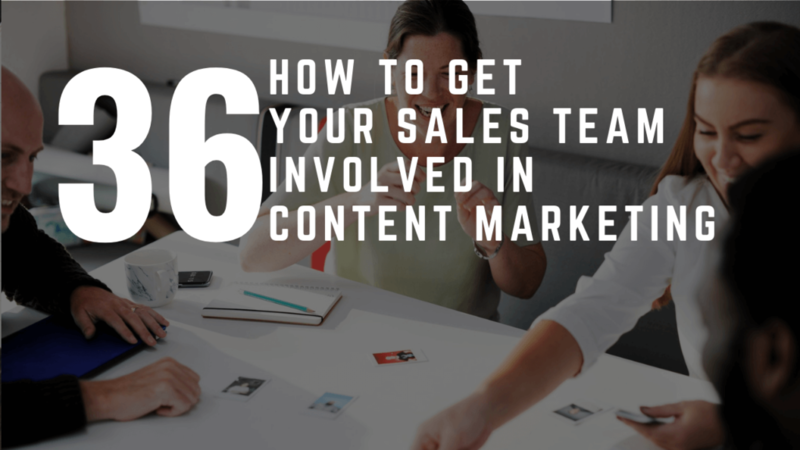 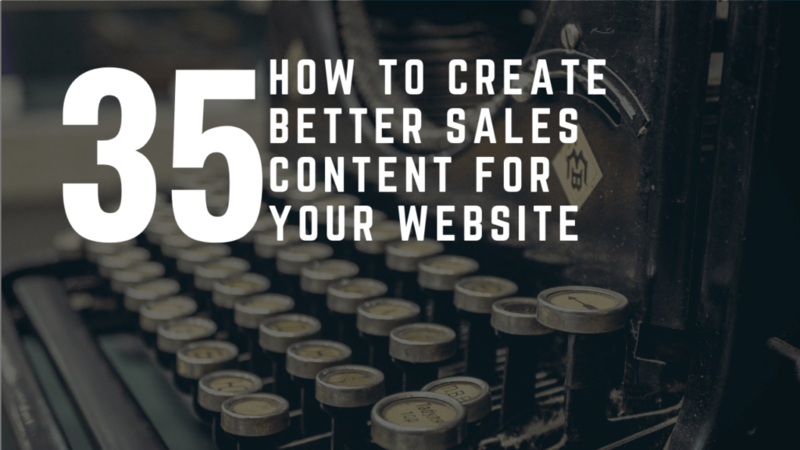 Episode 35 – How To Create Better Sales Content For Your Website With Victoria Fleming From Buzztastic. 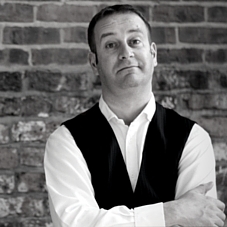 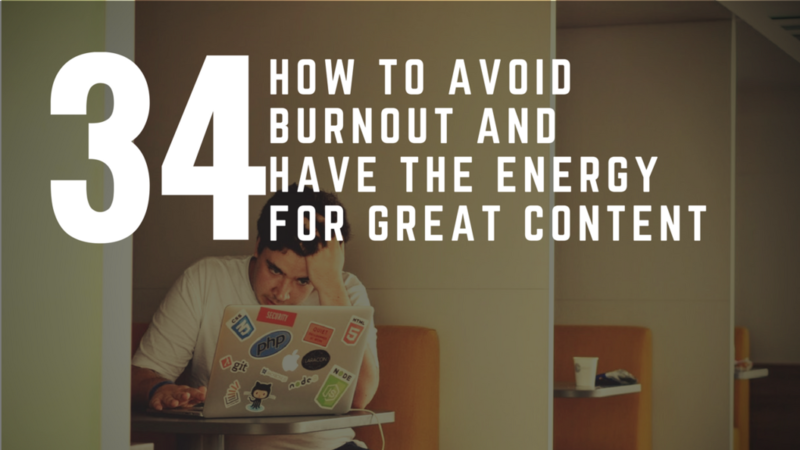 Episode 34 – How To Avoid Burnout And Have The Energy To Create Great Content with Aileen Smith also known as The Health Heroine.